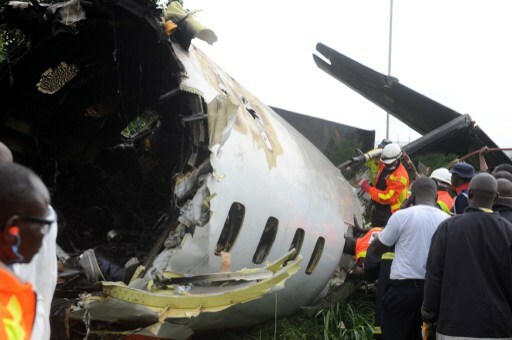 A team of accident investigators from Nigeria’s Accident Investigation Bureau (AIB) has left Lagos for São Tomé and Principe to investigate the recent crash of an A-74 aircraft, which occurred on the West African Island. The Head of the AIB Public Affairs, Mr Tunji Oketunbi, made this known in a statement issued to newsmen in Lagos on Thursday. Oketunbi explained that the invitation to Nigeria’s AIB came from São Tomé and Principe through the Banjul Accord Group Accident Investigation Agency (BAGAIA), which is an arm of the International Civil Aviation Organisation (ICAO). According to him, all costs and expense associated with the said investigation would be borne 100 per cent by the government of São Tomé and Principe. He said the invitation was “first of its kind” in AIB’s history and coming on the heels of the rising performance profile of the bureau.